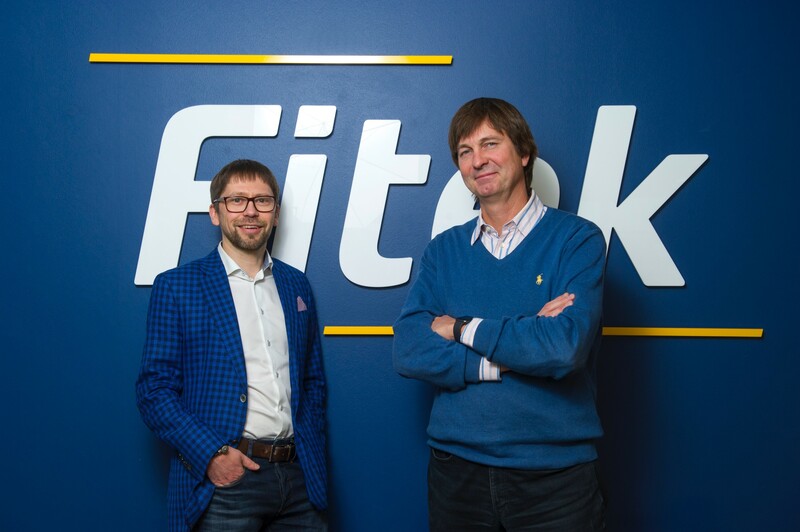 Fitek, the Baltic and European fintech- and e-invoice solutions provider, has expanded to the UK market. Sooaru believes Fitek is the symbiosis of a 20-year-old stable company andan agile startup. The group has almost doubled in size over three years with its profit keeping pace with the growth. In addition to the Baltic states, Fitek is operating in Slovakia and in the states on the Balkan peninsula. Fitek has 270 employees in seven countries and exports products to 20 nations. Its 2018 turnover prognosis is 20.6 million euros. Fitek’s purchase invoice solution is growing at 60% each year. Fitek’s entry into European markets is also supported by its membership in PEPPOL, the Pan-European Public Procurement On-Line organization. PEPPOL is a pan-European electronic document exchange environment, which supports and facilitates e-invoices throughout Europe. One example is Great Britain’s movement of its health care system to e-invoices via this environment. Beginning last year, Fitek Estonia has worked together with Estonia’s State Support Service Center on purchase invoices, and sales invoices are now issued electronically. Lohk says that Fitek would like to offer the same services to the government sector elsewhere in Europe. In Serbia, he says, Fitek has gone quite far with this initiative. The financial technology solutions company Fitek Group operates in Estonia, Latvia, Lithuania, the UK, Slovakia, Serbia, and Bosnia and Herzegovina. It exports its services to 20 countries. 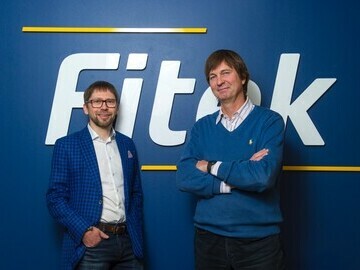 Fitek Group employs 270 people and its annual turnover exceeds 20 million euros. * For more information regarding media usage, ownership and rights please contact In Nomine.